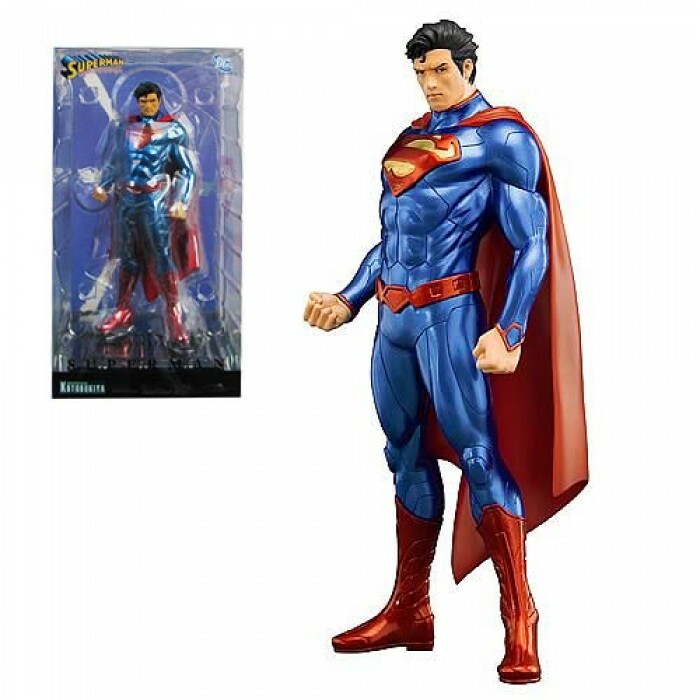 It’s The DC Comic New 52 ArtFX Statue - Superman. DC Comics "New 52" is nearly one year old and already it's made a huge impact on the medium. With 52 relaunched titles, the event attracted new readers and gave longtime fans a change of pace. The new storylines also brought new looks and costumes to familiar characters, and Kotobukiya is celebrating those designs in a new series of ARTFX+ Statues. Kotobukiya's excellent craftsmanship can be seen in the intricate details of the spacefaring Green Lantern from the Justice League. 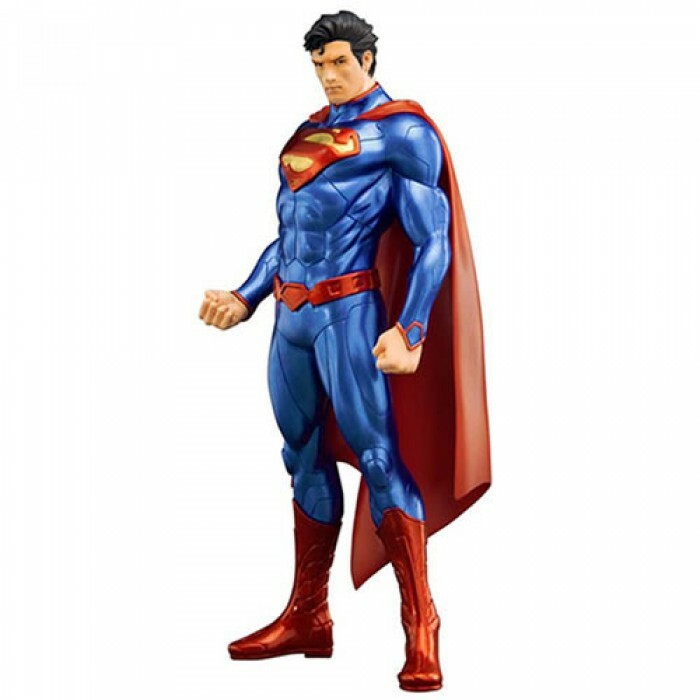 Standing nearly 7 1/2" H (in the ARTFX+ 1/10 scale) and sculpted by master artist Atelier Bamboo, these statues are just the beginning of a new & exciting ARTFX+ line-up!